Zoom zoom is what Mazda owners have to say about how Olive Auto Center in Burbank keeps their Mazdas on the road. Our auto mechanics are ASE-Certified and ready and willing to take the best care of your Mazda at our auto repair facility. We service Burbank, Toluca Lake, Sherman Oaks, and beyond. 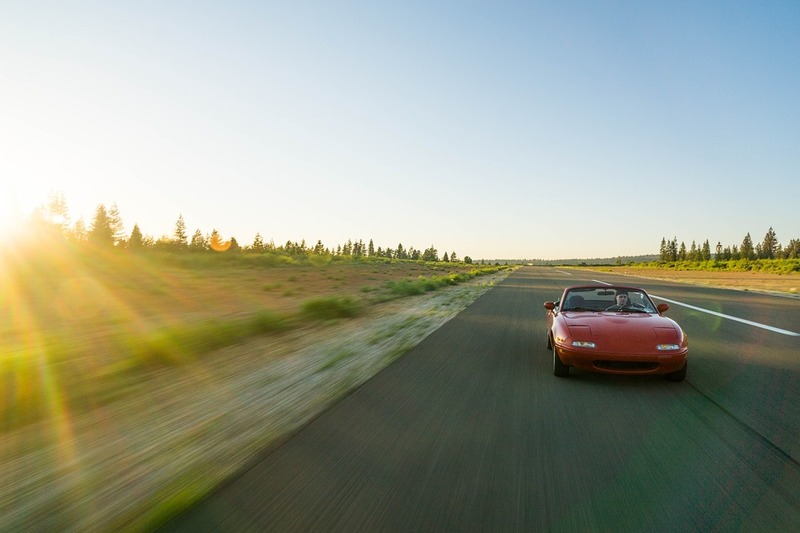 You can count on us to deliver high-quality auto repair services to you and your Mazda. Our number one concern is your safety. Ali Farizi opened the doors of Olive Auto Center in Burbank back in 2000 with the goal of owning a shop that is not only able to quickly diagnose and repair your Mazda, but also do it an a way that is full of integrity and warmth. You’ll never have to wonder if the work we did was necessary or not since we lead with integrity. Olive Auto Center knows that not all shops are the same and that it’s a choice you consciously make. That’s why we work the way we do, approaching all work we do for you on your Mazda as if you were a part of our family. We pride ourselves on how great our diagnostic work is, but we are even more proud of how me make our customers feel. Olive Auto Center in Burbank is here for you. And to help make you feel at ease, we offer a nationwide 3-year/36,000-mile warranty. Stop by and say hello sometime, but it’s always a great idea to set up an appointment beforehand to ensure you and your Mazda receive the best and most timely service possible. We are open Mon - Fri: 7:30 AM - 5:30 PM, Sat: 8:00 AM - 2:00 PM and you can find us at 264 W. Olive Ave., Burbank, CA 91502. We look forward to seeing you soon!